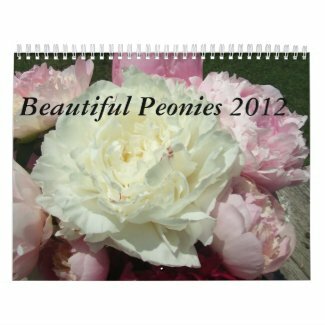 Check out our new Beautiful Peonies 2012 Calendar. 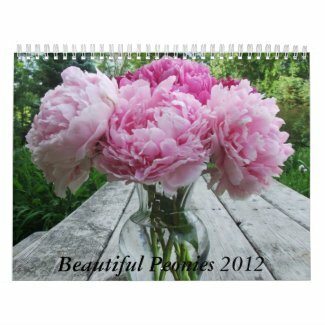 This 2012 flower calendar was designed with photos of peonies flowers grown by Bridgewater Gardens in Michigan. 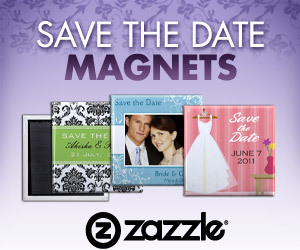 Use code CALENDARSALE for 50% off.